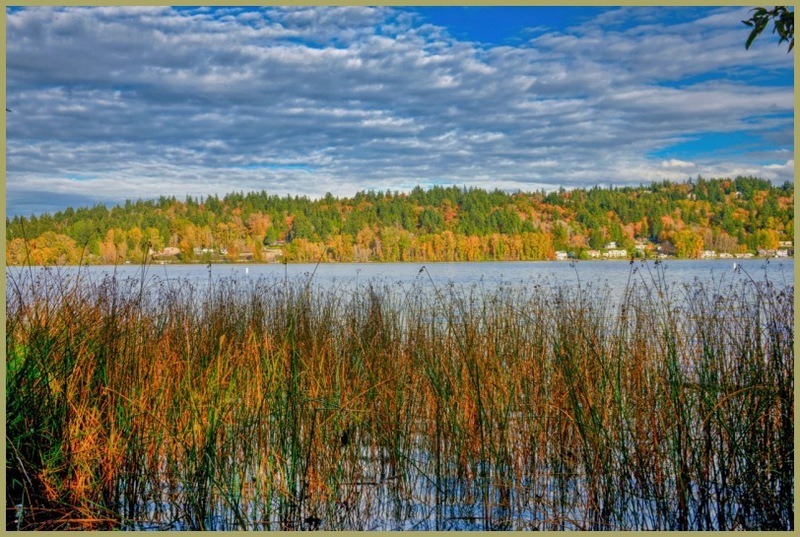 Denny Jump (Bellevue, WA, United States) on 13 October 2018 in Landscape & Rural. Indeed, those changing colors are a delight . .
Much to like ! Wonderful layers of detail and a very peaceful mood. Lovely view & colors !!!! !